Online registration for 2019 Enagic 45th Anniversary is now available! Order now for limited discount tickets. 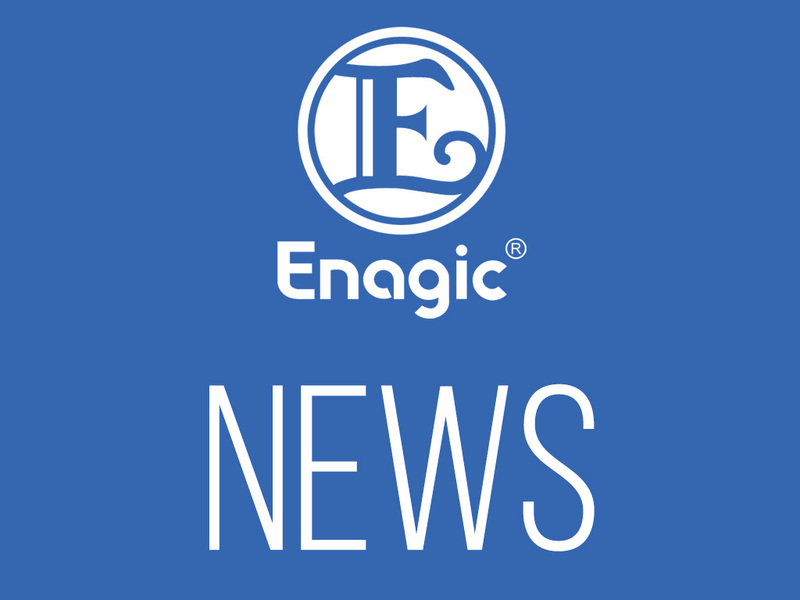 The price of ticket for Enagic 45th Anniversary in San Diego is going to be increased on 1st April. We look forward to seeing you all in San Diego!